Common Ground Gardens: Look what I found! 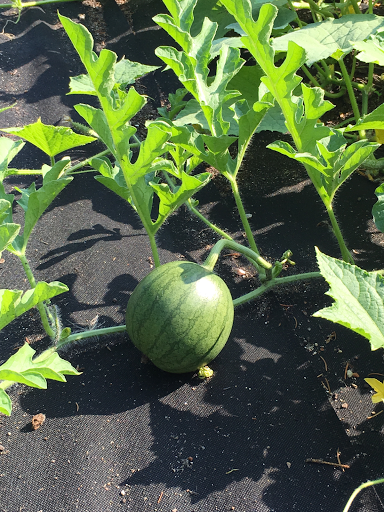 Aren't baby watermelons so darn cute! ?